Our expertise in mortuary refrigeration is essential. Mortuary refrigeration requires specialized knowledge and an experienced team to deliver your climate controlled chambers and install them properly in your space. This is why our expertise in all types refrigeration is essential: we have the experience and knowledge to provide you with the expert installation you need. While mortuary refrigeration has some flexibility depending on its usage, the most challenging part is often transportation from the delivery point to the installation site.  At Aldridge, we know safety and logistics are important for the proper installation of your refrigeration equipment, and we can work with your general contractors to create the facility space you need prior to installation. Our team at Aldridge is happy to assist you with installation of mortuary equipment, whether it is with a research hospital or university lab. If you are interested in installing morgue refrigeration equipment in North Carolina, South Carolina, Georgia, or Virginia, contact us for more information.